nerelax is currently the man. Since you are the man, how about setting up these forums to auto-resize images down to a manageable size so I don't need a 40 inch monitor to see the entire post. This is not sarcasm, but an actual request because I am too lazy to scroll to the right. Thanks. You can change the value: 500px to what do you need. Thanks, I've already done that on my end. I was talking about these forums. Doulos, I don't know what do you mean because all posted images in this thread are already limited to 500px... Exists a thread, where it doesn't work? Doulos, as I posted before, it works in Firefox, Chrome, IE 11, Edge... Which browser you are using? Sorry, I did not mean to hijack this thread. Please delete this post after you see it since it has nothing to do with this topic. I splitted the issue-related posts into a new thread. It seems this is an local issue on your end. Try to clear the browser-cache. I tested also with my macbook and my android-tablet - all images are looking fine. The error while uploading an image is a known issue but it doesn't depend this thread. I will fix it asap. I changed from fisubice to RavenIce and it works correctly. I guess I should have mentioned what theme I was using. Still now resizing in fisubice after clearing cache, though. 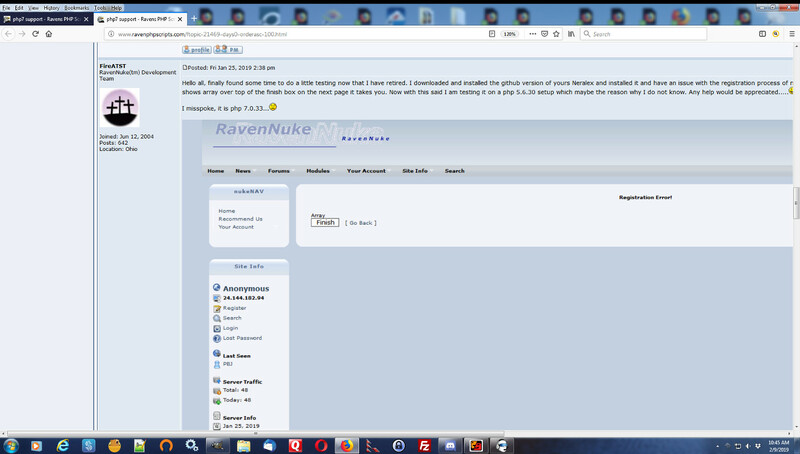 I'll just switch to RavenIce since that is what I use on my own website.